Have a great day! That was our feeling at March 10,2017 when ARD about effective communication in Oil&gas company was held! 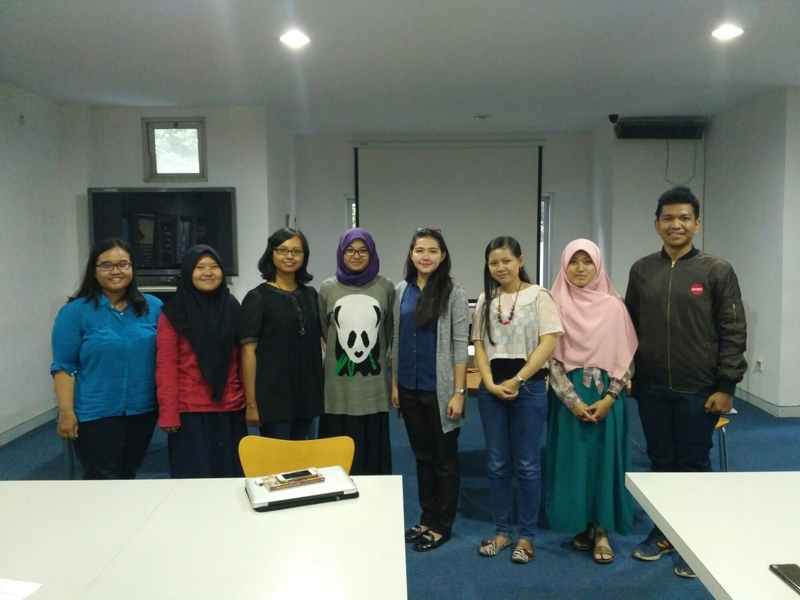 Big thanks for all supports especially for Central Library of Engineering Faculty, UGM and speaker of course, Nadia Fatmakusumah for her great experience in meeting with many great people too when she was working in Badak LNG or PT.Badak NGL. She shared what the company is, what is protocol, what is ethiquette, and some of experience in handling the task. Met CEOs, COOs, and even ministers! The lucky one who got a book was Basanda! Thanks a lot for your great answer on the quiz. We will held regular ARD so soon again. Keep in touch with us and be our member freely! Previous articleARD (ASEC Real Discussion) about Oil&Gas Corporation This Week!